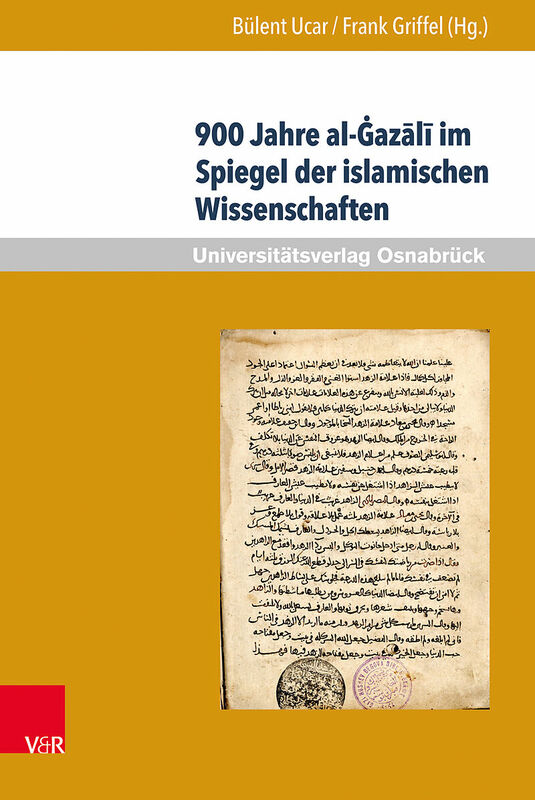 Al- azali (1058-1111) liefert noch heute wichtige Impulse für Islamische Theologie an deutschen Universitäten. Al- az?l? (1058-1111) is considered to be one of the most prominent and influential Muslim thinkers and scholars brought forth by the Islamic scientific tradition. 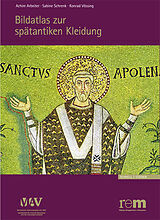 His studies covered a wide range of topics, which becomes more than evident when observing the sheer diversity of his work with references to select theological disciplines and their corresponding discourses. Many of his works are still discussed and deemed relevant today, dealing with matters such as philosophy, speculative theology, kal?m, fiqh and u? ?l al-fiqh, as well as with questions of ethics, logic and ta?awwuf. As the present volume aptly demonstrates, this manifoldness is reflected in the scholarly debate about al- az?l?. In five distinct chapters headed "Al- az?l? Reflected through Time and Religions", "Al- az?l? and Islam and Science in Dialogue", "Al- az?l? and kal?m and ta?awwuf ", "Truth, Logic, Qur? ?n and al- az?l?" and "Al- az?l? and Scholarship and Philosophy" respectively, our acclaimed authors take a variety of approaches and perspectives to further examine and provide new insights to relevant issues of the debate. 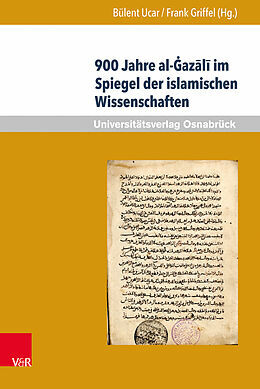 Prof. Dr. Frank Griffel lehrt Islamwissenschaften an der Yale University mit dem Schwerpunkt al-Gazali. Prof. Dr. Bülent Uçar ist Direktor des Instituts für Islamische Theologie der Universität Osnabrück.